Lercanidipine is used to lower high blood pressure. It is a calcium channel blocker, sometimes known as an antihypertensive. It is used to treat high blood pressure. 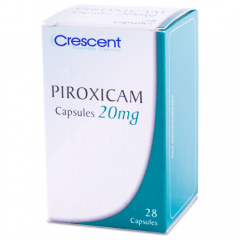 In general this drug is used lower blood pressure in patients with high blood pressure (hypertension).